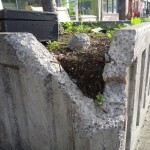 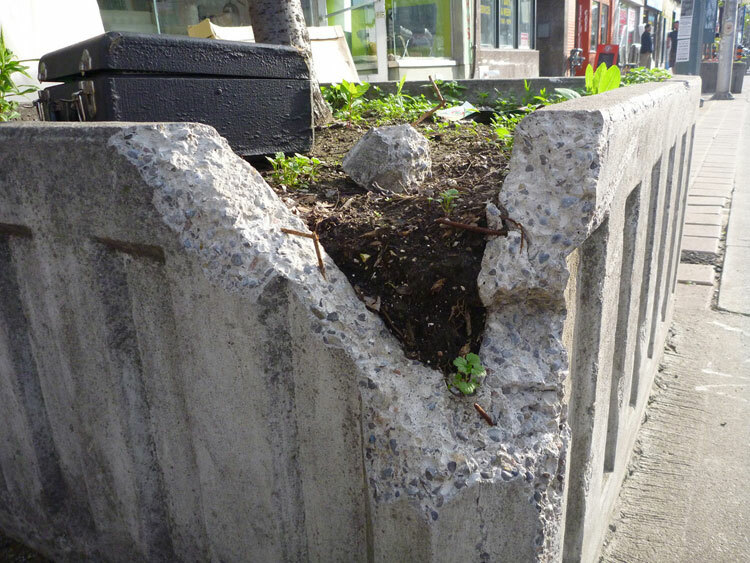 Airport planter by Martin Reis. 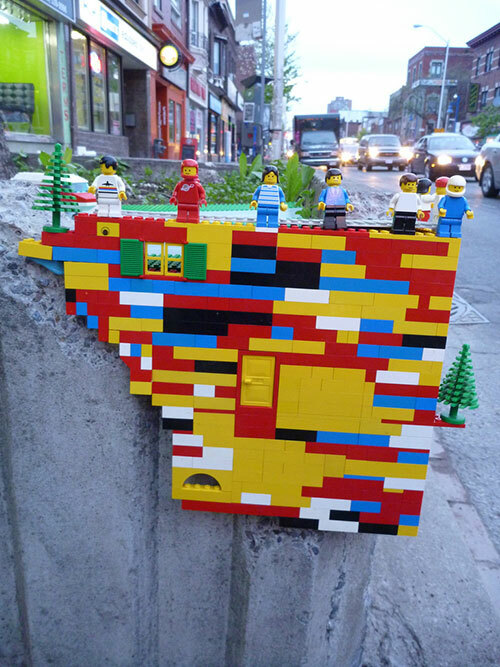 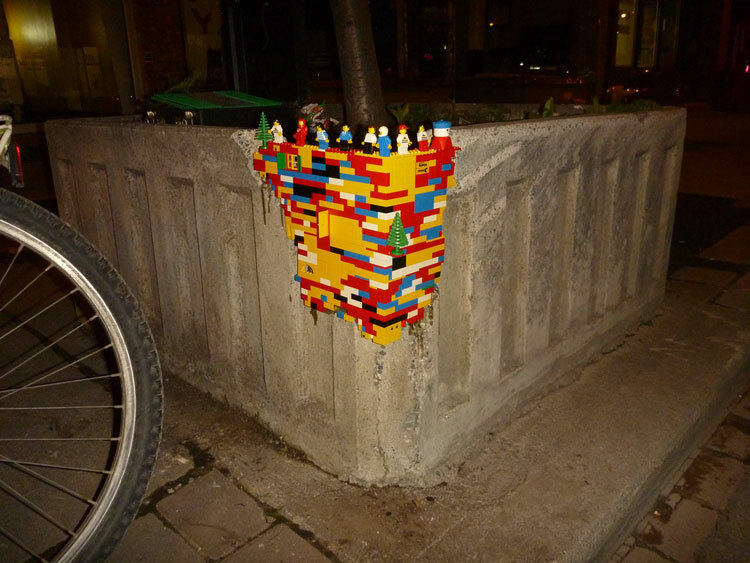 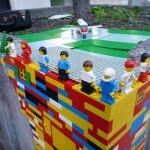 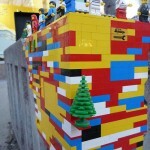 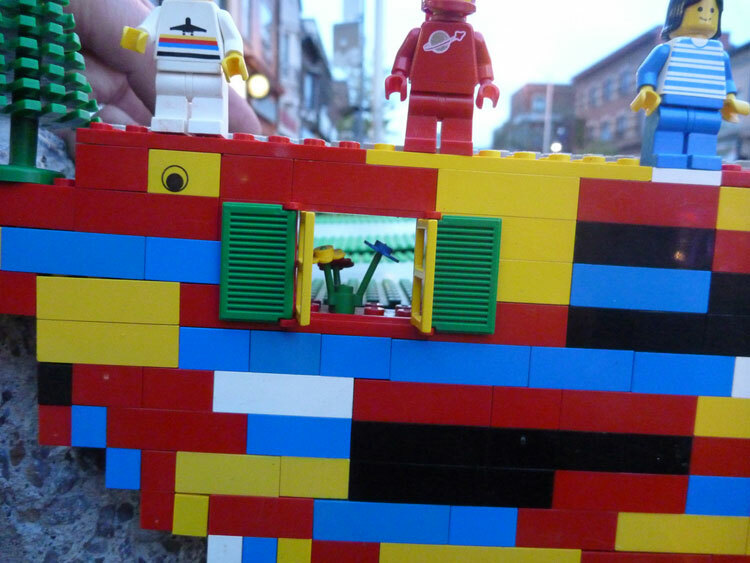 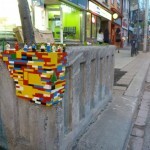 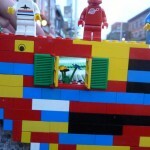 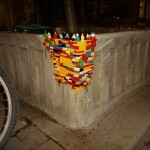 "This Lego installation was inspired by Jan Voormann's 'Dispatch Work' which I chose to bring to the streets of Toronto for the first time. 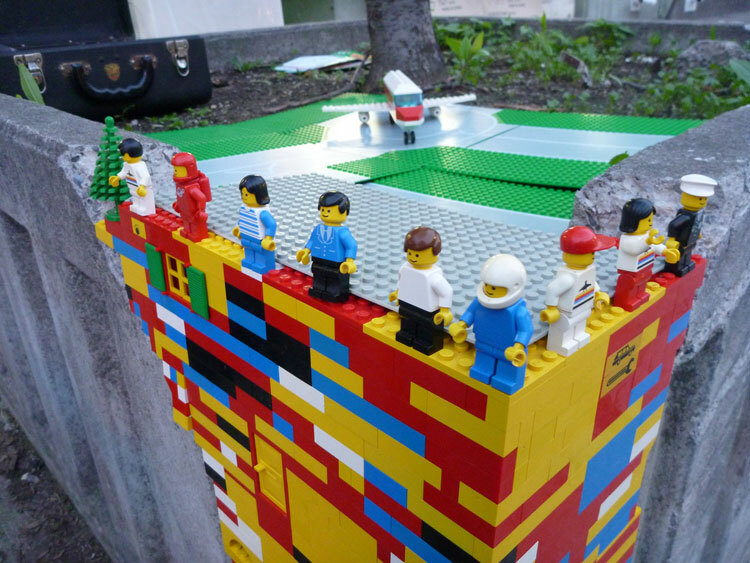 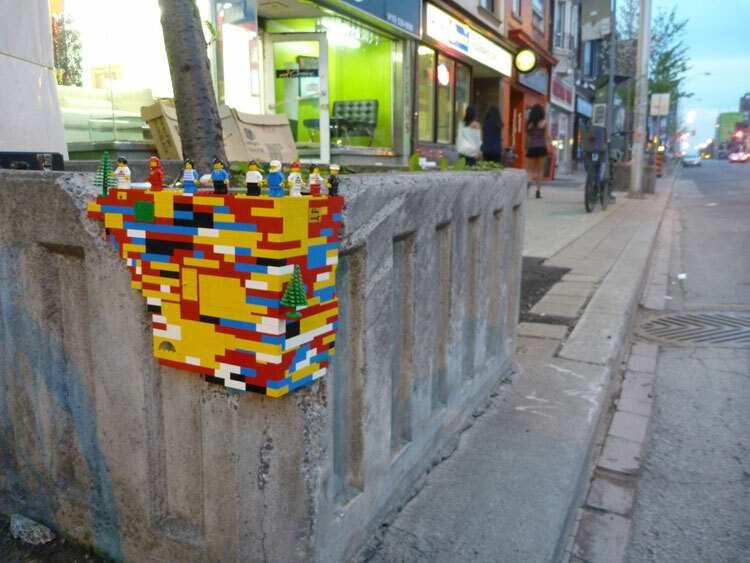 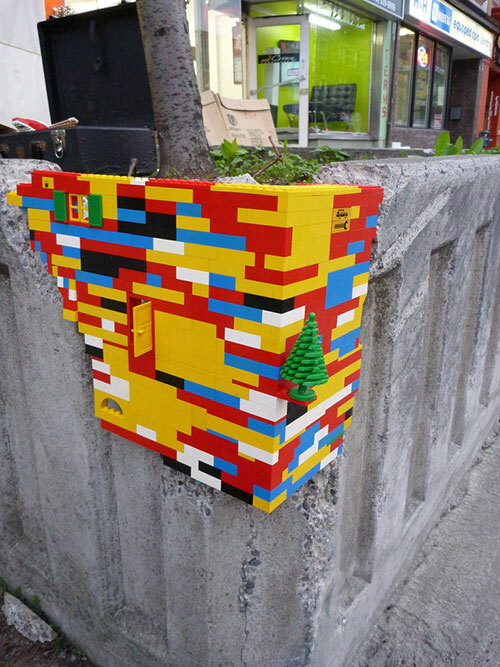 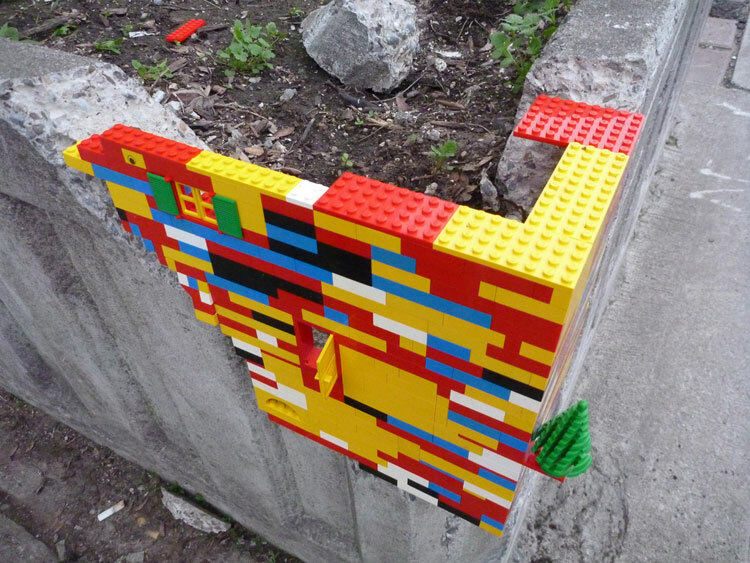 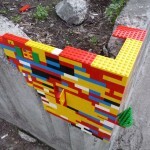 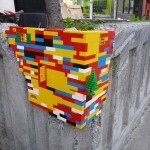 Combining strong colours with themes of childhood, travel and the nostalgia of memories, the piece was intended to provide a bridge between public space and privacy of the imagination when using Lego. 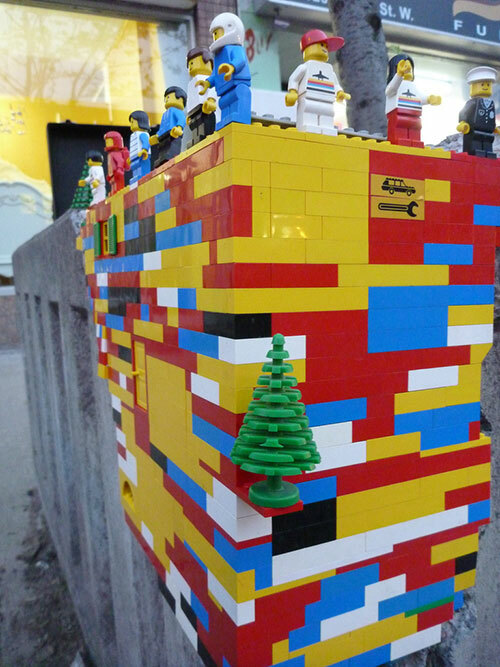 The public was actively engaged to provide comments during the installation and many suggestions were included in the final design of the work. 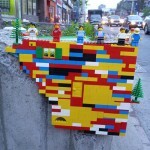 A big thanks the Lechow family for providing the Legos for the work."